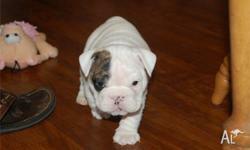 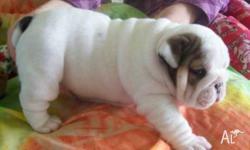 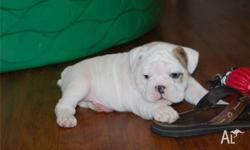 Beautiful English bulldog puppies for sale. 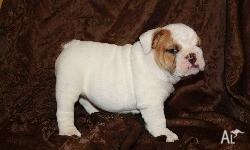 American and European multi-generation Champion bloodlines. 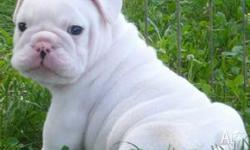 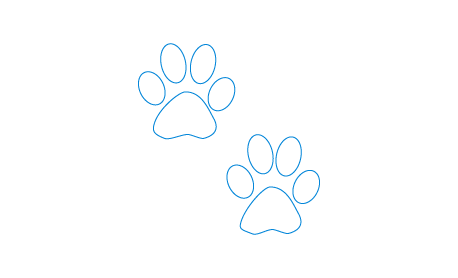 All puppies come with up-to-date shots and deworming, Vet checked, health certificate, full registration, pedigree papers, microchipping ID, as well as a one year health guarantee of anything congenital or hereditary.